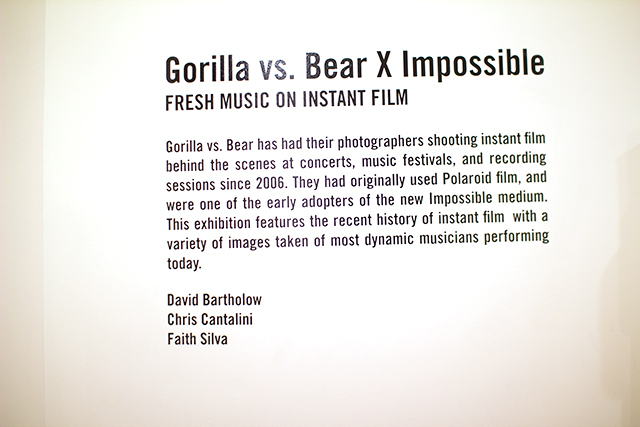 The Impossible Project x Gorilla vs. Bear | Fresh Music on Instant Film. 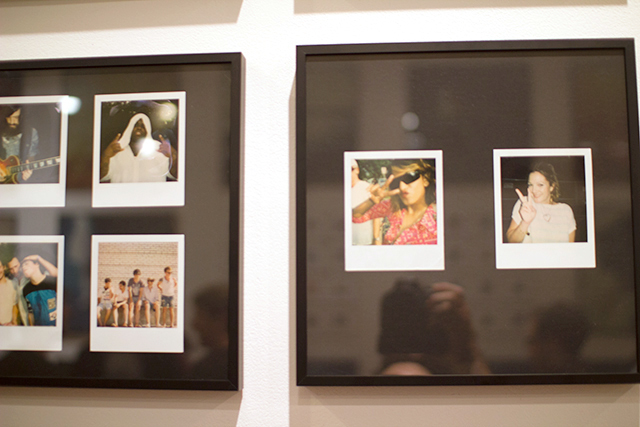 If you find yourself in the downtown Manhattan area, stop by Impossible’s NYC Project Space to check Fresh Music on Instant Film, a photo exhibition by The Impossible Project and Gorilla vs. Bear. 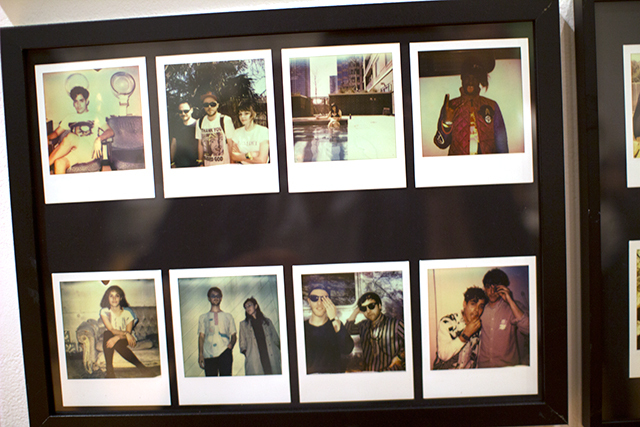 Gorilla vs. Bear is no stranger to instant film and have been capturing various behind the scenes moments with polaroid cameras since 2006. 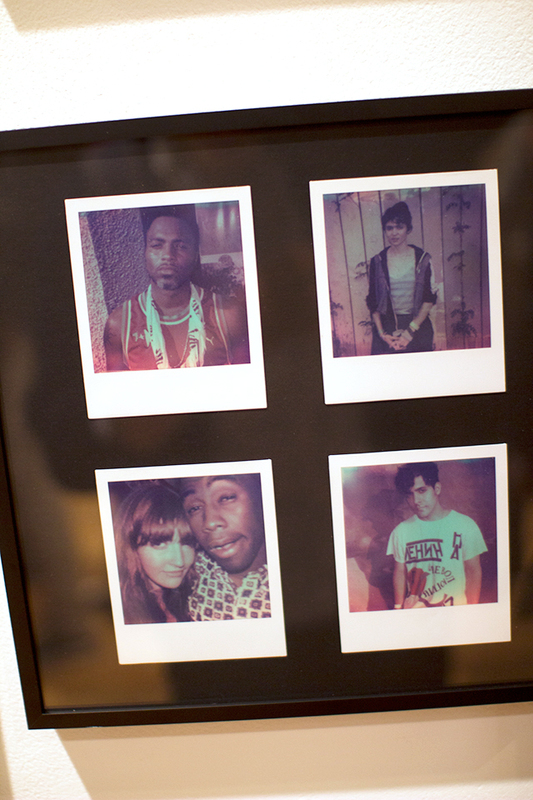 Fresh Music on Instant Film is a grand showing of their effort and features a variety of new musicians who are now at the forefront today’s music scene. 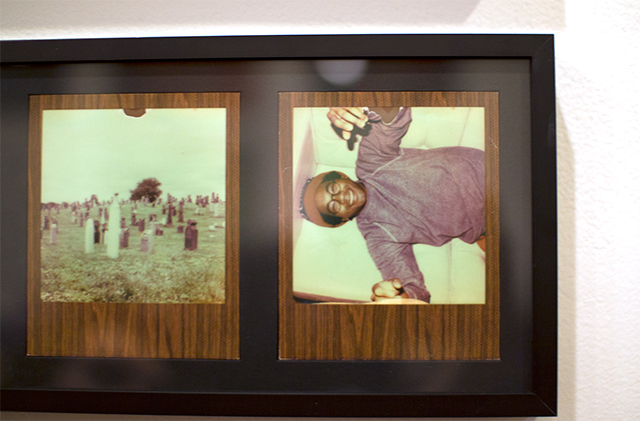 Fresh Music on Instant Film runs from October 10th through November 17th. Photos featured are by Faith Silva, David Bartholow, and Chris Cantalini. Be sure to check it out! 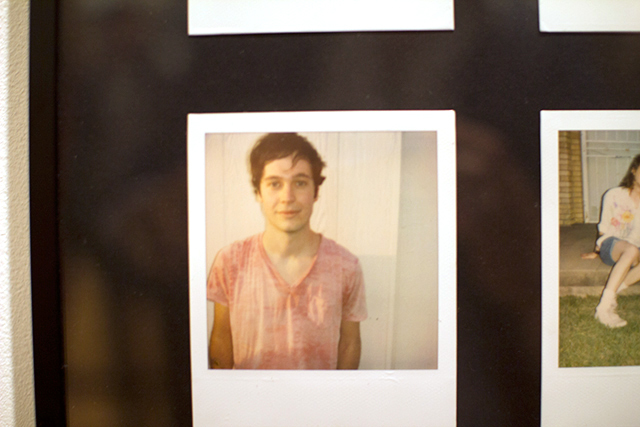 But in the mean time, take a look at the photos from our visit last week. 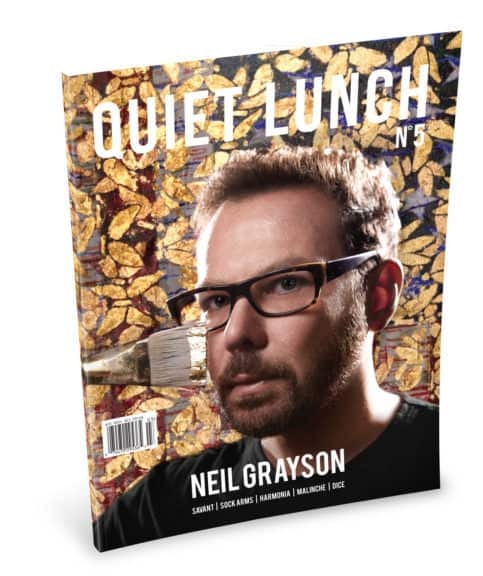 Michael Della Polla | Quiet Lunch Magazine.